I love my job. 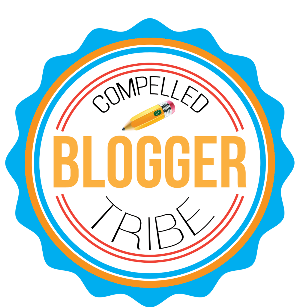 I've written before about why I call this blog The Compelled Educator and that I never doubt that being an educator is what I'm "supposed to be doing" with my life. 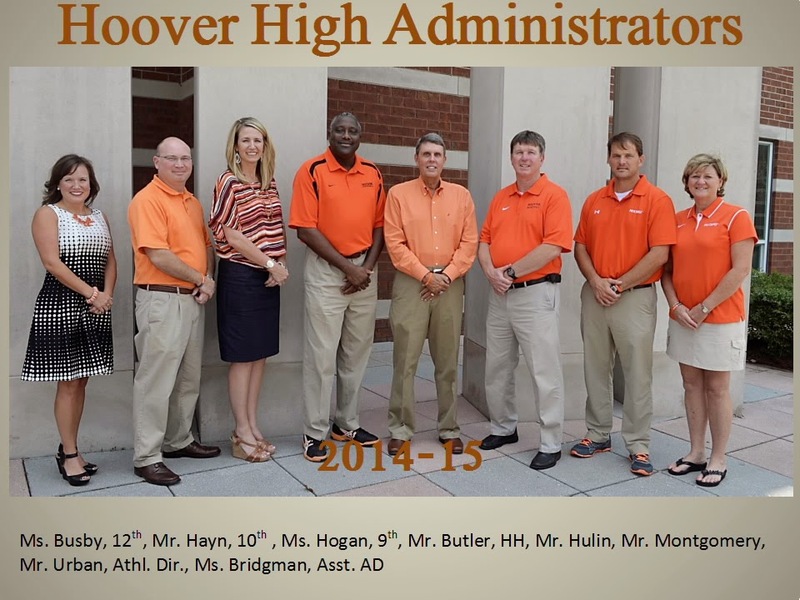 But there's one factor that I haven't written about - the team that I'm a part of at Hoover High School. This is the third school where I have been an administrator, and I can honestly say that being a part of this team is very special and something I didn't have in my previous schools. In my previous schools, I worked with some great administrators, but none worked together like the members of the HHS team. As with every high-functioning team, it starts with the leader. Our principal, Don Hulin, understands the balance between micro-managing and being too hands off. His philosophy is to "hire good people and get out of their way," which he has done in hiring his team. All of us are hard-working individuals, and we all support each other in any way that we can. We also have a lot of fun together! Teams create a sense of responsibility and accountability - "the sum is greater than the parts"
I truly don't think I realized how important it was to me as an educator until two things happened: 1) being a part of the Hoover High administrative team and 2) being connected with my online Professional Learning Community. When I come to work in my building and am faced with a difficult situation or one where I seek input, I have team members who will step in and give advice and feedback. I, too, provide support for my teammates, and I hope that they feel that I'm as valuable to them as they are to me. We all respect each other's different experiences and viewpoints, and we learn from each other. I started building my PLN a few years ago on twitter, and I feel like I'm a better school leader since I have become a connected educator. 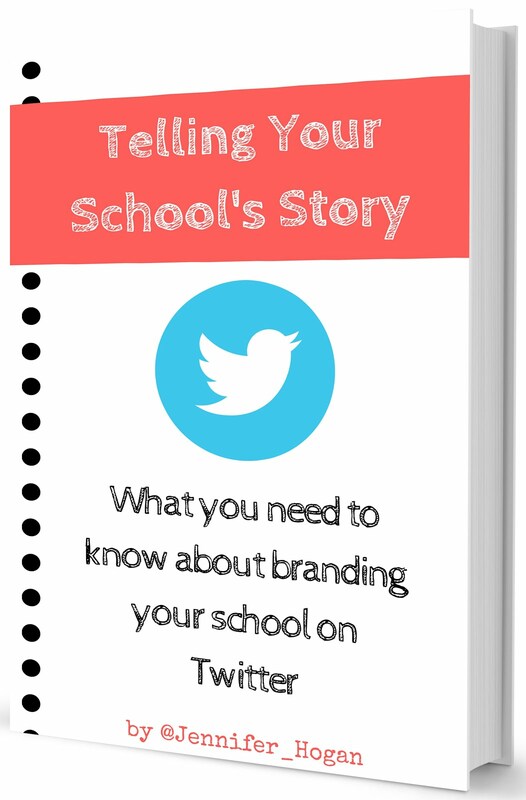 At my previous schools where I was an assistant principal and principal, I was not connected online. In both of those positions, I felt like there was something missing in my professional growth. I only had the few administrators in my building to learn from, and what I had learned in graduate school had not prepared me for the daily hustle of being a school leader. Now that I'm connected digitally, I feel like I have grown exponentially in my beliefs and practices - personally and professionally. Even though I haven't met some of the members of my online PLN, I feel as though I could call on them for ideas, advice, and feedback. I've collaborated with many on projects such as #USedchat and the Compelled Tribe, I've teamed up with others on personal pursuits such as #500in2014, and I've learned so much from the incredible thoughts and actions of those across the globe. Just as quickly as I would walk next door or down the hall to talk with HHS friends and teammates, I would reach out to my online friends. How interesting, because I don't tweet, and though that makes me a heretic to some, especially the technology crowd, I don't have any desire to tweet either. Personally, I stay up on research by reading articles in journals and other sources. To be fair, I am enrolled in graduate classes, so my access to those types of resources is pretty good right now. How did we all stay up to date on educating kids before twitter? That’s the same way that I’m doing it now. Do I miss out on stuff? Maybe, I don’t know for sure. Maybe the fact that I get targeted information that I want instead of a barrage of short bursts, out of context quotes, and anecdotal stories is better for me. I don’t have to sift through as much noise to get the information I need or want. And besides, I have all my tweeting friends to tell me if anything important is shared in 140 characters for less. However, we have the capability to have BOTH! An excellent educator + connection = powerful opportunities for professional learning that (when applied) will impact students' preparation for THEIR futures. I remember growing up in a small town, and then teaching in a small rural area for the first part of my teaching career, I had some great mentor teachers, but was limited to their knowledge. I often wonder if I looked to them for guidance, who did they have the opportunity to look to for themselves? Large centres have always been seen as the “hubs” of innovation, not because of their access to stuff, but because of their access to one another. 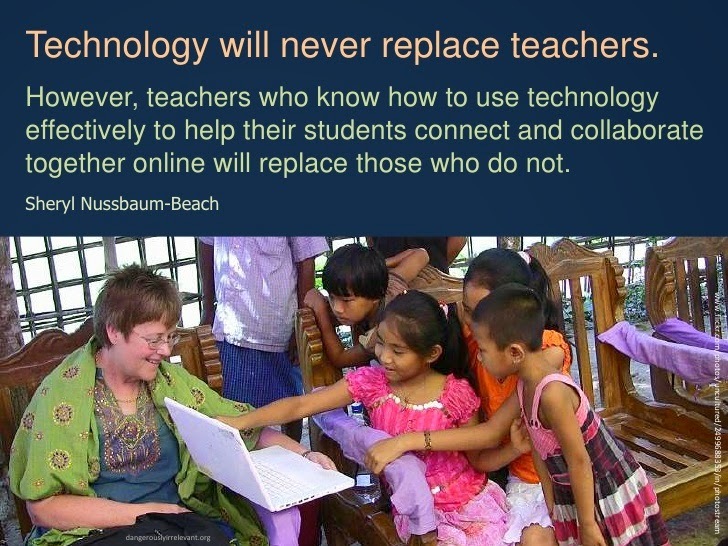 Many teachers did not have that, where as now, it is easy to connect with people across the world. So while the teacher who emailed me feels like he is up-to-date on research, is he missing out on the value of being part of an online team? Can graduate programs provide the information that is current in today's education world? 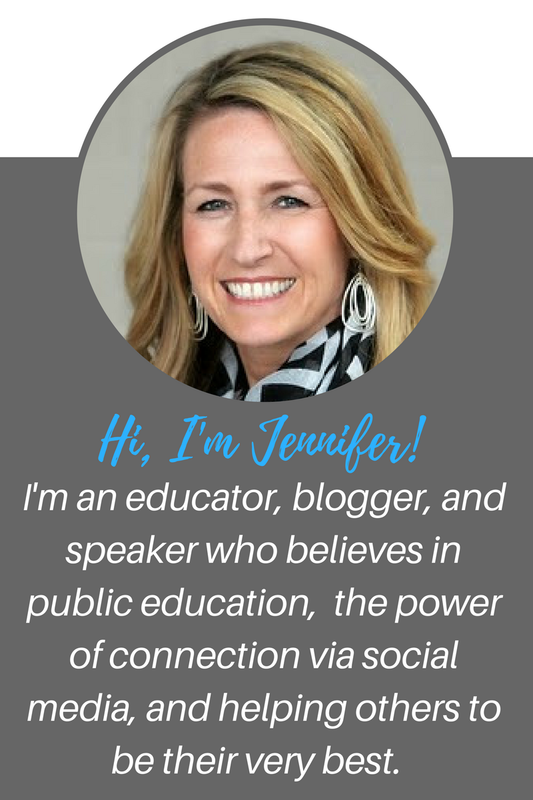 Jennifer, thanks for sharing this - you've been such a valuable member of my digital PLN from when I first discovered the value of being a connected learner and educator. Your ongoing support and encouragement have helped me grow and learn the importance of working hard to be better for others. You are someone who has done that and continues to do that for me, and countless others. And you know what? You LIVE the definition of T.E.A.M. : Together Everyone Achieves More. Thanks for leading by example...your team is very fortunate to have you as a contributing member. Such a great post, from such a positive team player! Dennis, thanks so much for your kind comments. I feel the same about you! I'm so glad to have you a part of my PLN and call you friend.